What is the BEST that you’ve ever felt? Where were you at the time? Were you alone or with someone? Did this happen more than once? Could you create this state again? What would it take to replicate it? What (if anything) is keeping you from feeling this way now? How might you take this experience to the next level? I’m asking these questions because they relate to my mission as a yoga teacher. For the past thirteen years I’ve been focusing on my personal evolution. My body is the healthiest it’s ever been. I’m committed to eating the most beautiful food, moving in ways that I enjoy and living a low-stress lifestyle. I am free from scoliosis-related back pain. My mind is calmer, clearer and more creative than ever before. I am learning so much and I am more in love every day. My goal is to help people learn how to do this for themselves. Life is not easy. We face countless challenges and seemingly endless distractions. Thankfully there are some simple ways to create heightened experiences on a regular basis. One way to do this is by cultivating a personal practice. In my humble opinion this is the BEST thing that we can do for ourselves. 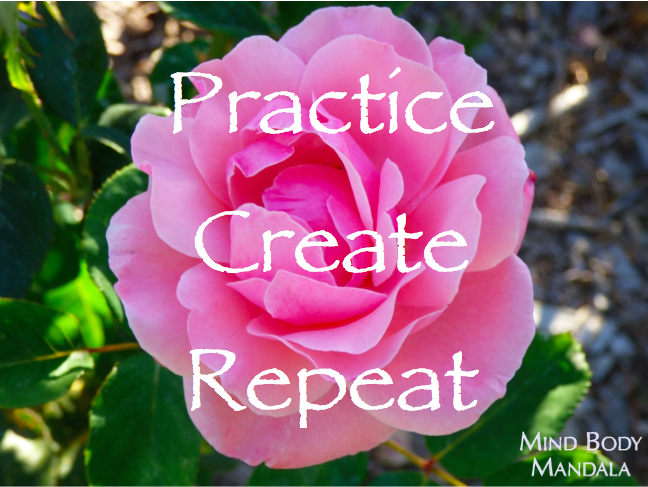 A personal practice is an amazing tool that helps us connect with our highest Selves – our creativity, divinity, sovereignty – call it what you will. When you treat your body like the temple that it is you elevate your life. If a daily yoga practice seems overwhelming to you, not to worry. There are plenty of ways to administer self-care. I suggest that you start small by picking ONE healthy habit that you can do on a daily basis, such as drinking lemon water or eating one superfood every day. A superfood is a food that is extraordinarily good for your health. One of my favorite superfoods is raw cacao. The botanical name Theobroma cacao means “Food of the Gods.” Raw cacao is one of the most antioxidant-rich foods on the planet. It contains three natural mood enhancers which make you feel like you’re in love. The health benefits of raw cacao are far more powerful than conventional chocolate. I have a little side project called Amaroons. 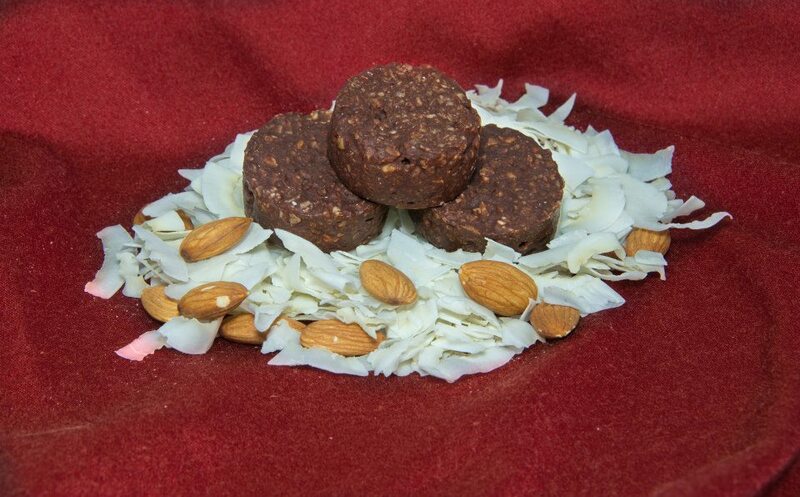 I make handcrafted macaroons with raw cacao powder, coconut, almonds, maple syrup, vanilla and Himalayan sea salt. Amaroons make a wonderful gift! I’m happy to announce that my Etsy shop is open for the holidays. Your purchase supports my independent small-business and will help to expand my operation. Thank you for your support.